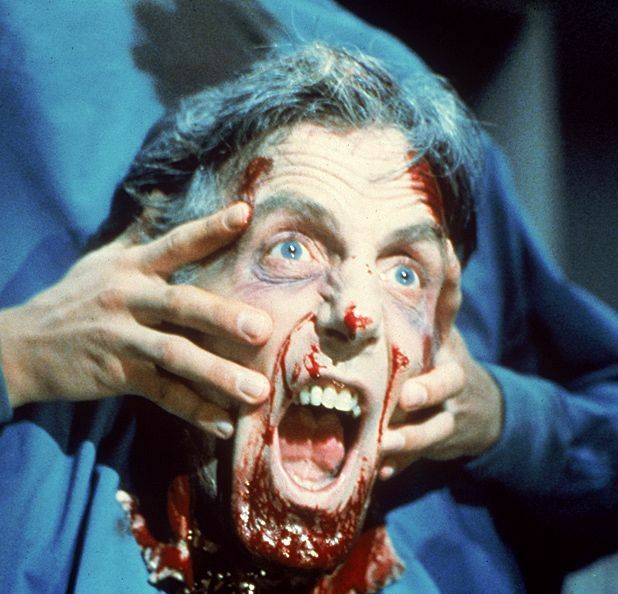 For aficionados of the undead, Re-Animator is counted as a true great alongside Dawn of the Dead and Zombie Flesh Eaters. The film is a smart, funny and gloriously gory slice of horror cinema starring Jeffrey Combs as an insanely driven medical student who concocts a luminous serum that reanimates the dead. Re-Animator is released on Second Sight Films, Mon 2 Jun. A new medical student arrives on campus with some radical ideas about reanimating dead tissue. Stuart Gordon's schlocky horror has become an enduring cult classic.